402 14588 McDougall Drive, Surrey - 2 beds, 2 baths - For Sale | Shawn Bhatt - Century 21 Coastal Realty (Surrey) Ltd. Finally here in South Surrey! 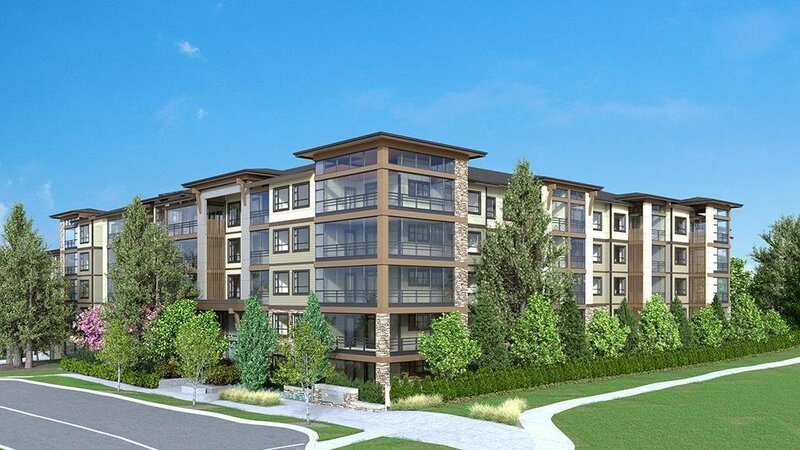 This masterpiece condo from Quadra Homes will be ready by spring of 2020. This biggest unit offers everything you need for condo life. Very desirable executive 2 bedroom, 2 bath unit plus a den comes with quartz countertop, real wood panelled cabinets, energy efficient, high end appliances including energy-efficient heat pump, sound-dampening acoustic package, 2 parkings with one storage garage. Close to Crescent beach, Park & Ride, Hwy 99 and King George Blvd.